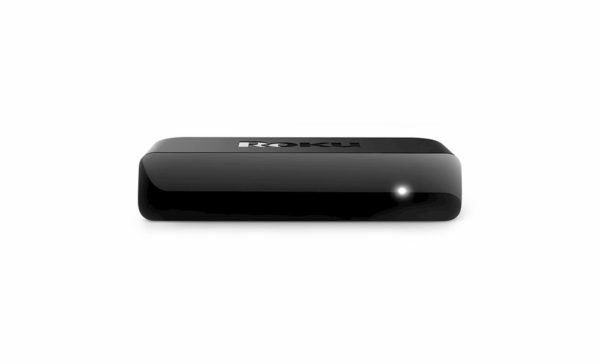 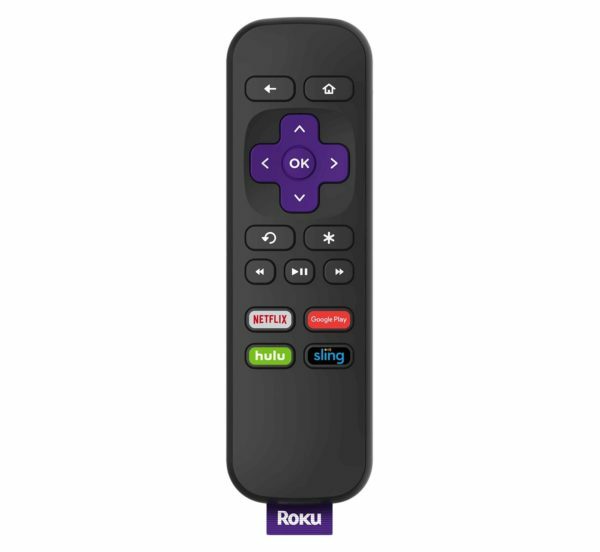 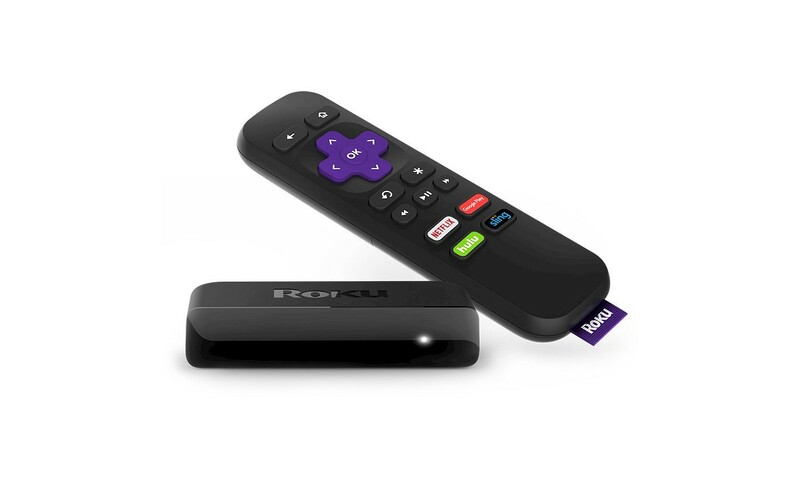 Our best-priced player, Roku Express delivers a smooth HD streaming experience on your big-screen TV in high definition resolution. Our next generation player is now 5X more powerful. 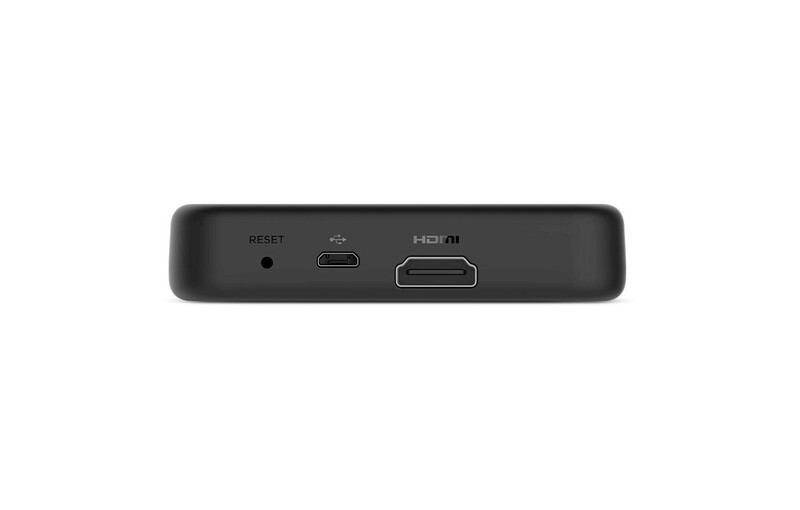 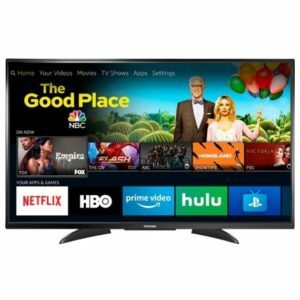 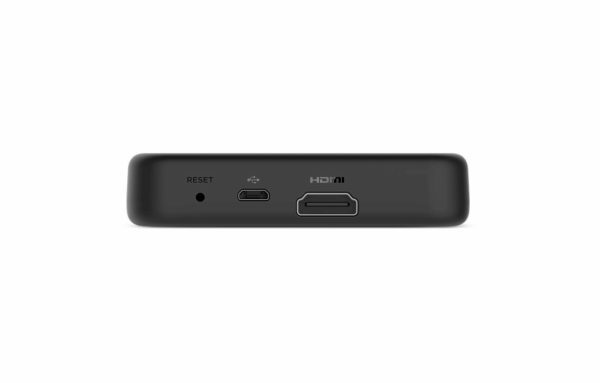 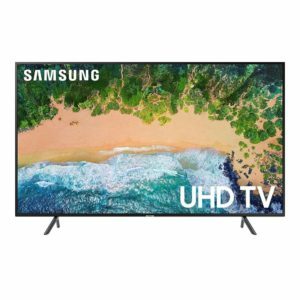 It’s easy to get started – just plug it into your TV with the included High Speed HDMI Cable, connect to the Internet, and lay back & start streaming. 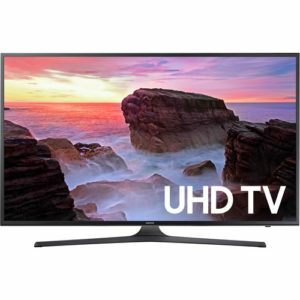 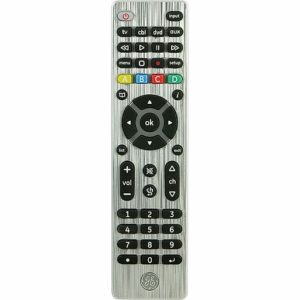 Use the remote control which is included to search for your favorite shows and discover channels. 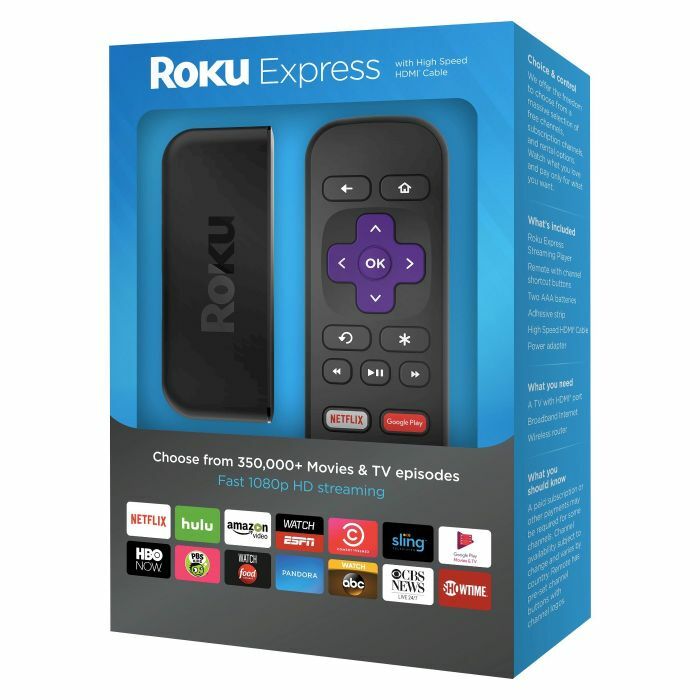 Enjoy over 500,000+ movies and TV episodes, including blockbusters, award-winning original series, kids’ shows, live network TV, and more—across thousands of free or paid channels like Netflix, ABC, Sling TV, and PBS KIDSAmazon Video. Get the free Roku mobile app for iOS and Android devices for a convenient way to search on your phone, enjoy private listening, share photos and more.